Way to go Hannah! Turning Pointe Student of the Month for December. Hannah is on the Tornado line. 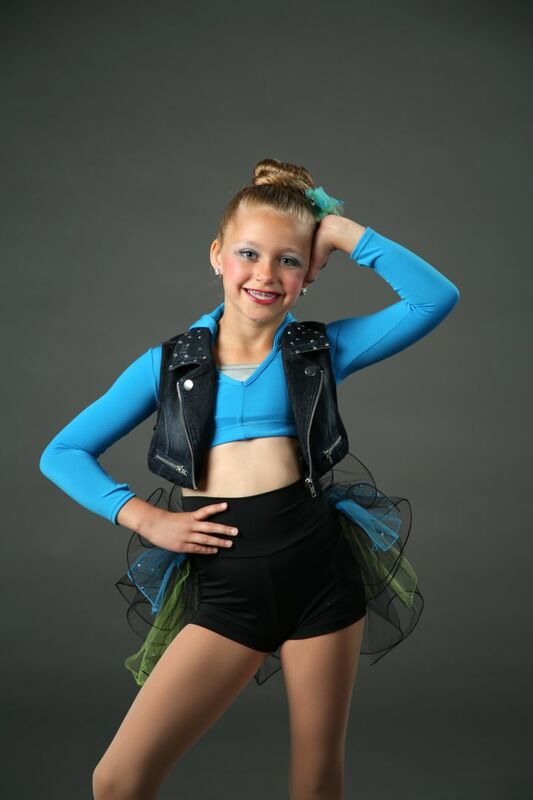 Her favorite memory at TPDS is the lockin and her favorite style of dance is jazz. Please help us in congradulating Hannah as being chosen for Turning Pointes outstanding student of the month!